Thursday, 9.2.2017, almost the last day of being in Belgium. At 08:30 in the morning all of the members of Erasmus+ project geathered in the meeting room. At 08:50 we all went to Mechelen with a bus. We saw an old museum about refugees from the 2nd world war. We were there for two hours and a half. We had half an hour for time for lunch too. And then we went to see the university of Thomas More in Mechelen. We had a lecture about collaboration with modern tehnology. And at the end we devided in 2 teams, the 1st went to a cultural visit, and the 2nd had a historical visit. 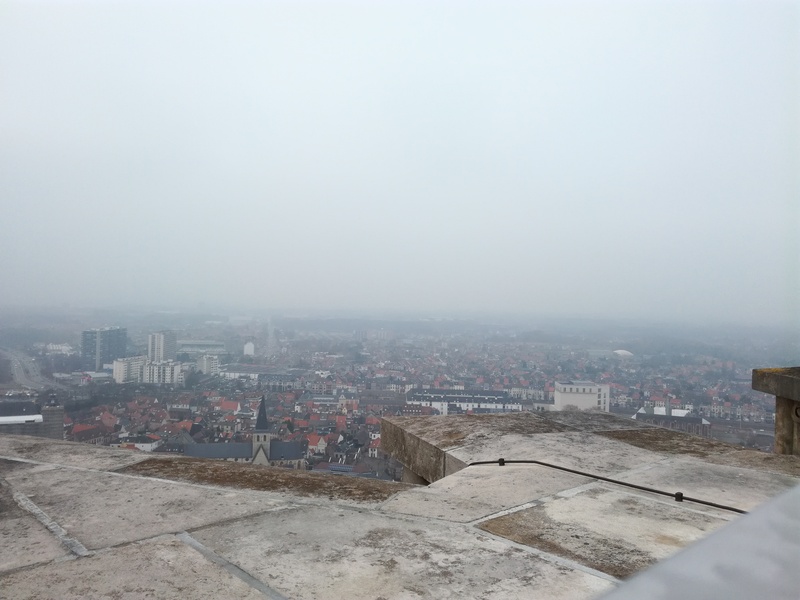 In the historical visit we went to the 100 meters high tower in Mechelen, which has 530 stairs in one side. The record of being on the top the fastest was 5 minutes. 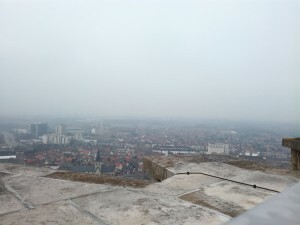 At 18:00 we came at Sint Niklaas and went to our hosts.